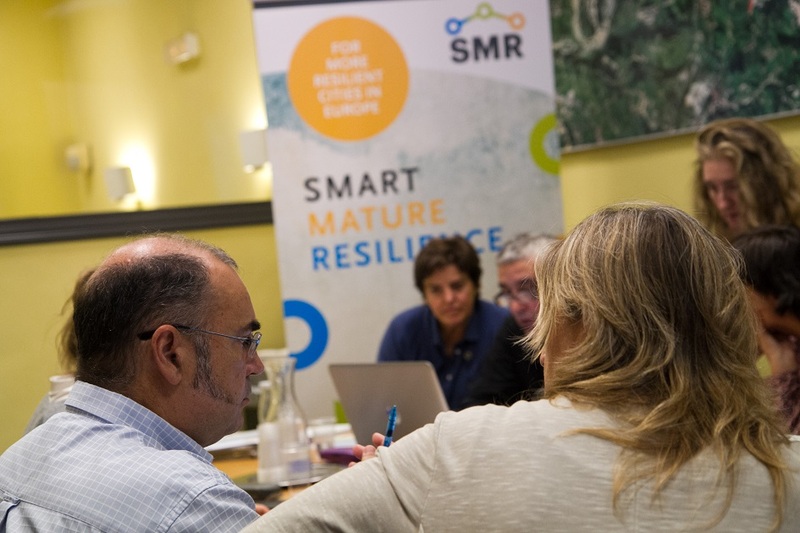 Donostia / San Sebastián through the Strategy Office participates in this project together with the cities of Glasgow (Scotland), Riga (Latvia), Bristol (England), Rome (Italy), Vejle (Denmark) and Kristiansand (Norway). 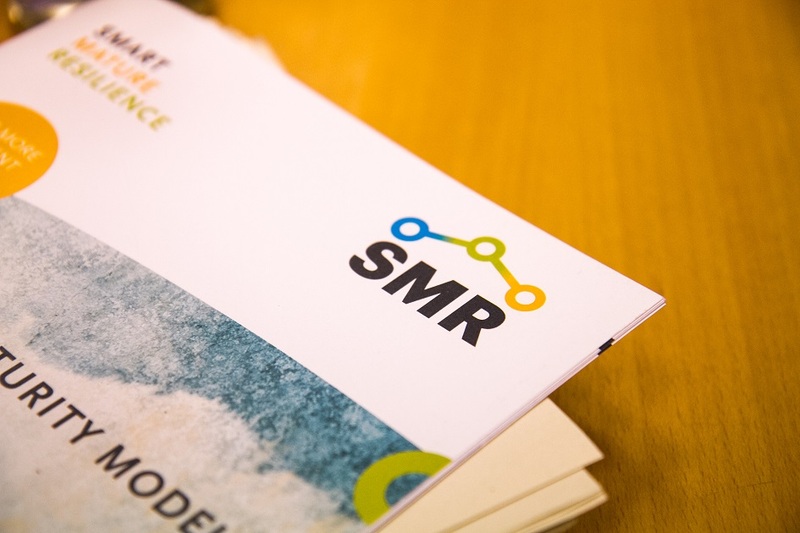 The research work is jointly run by the universities of Tecnun (University of Navarra), Agder (Norway), Linköping (Sweden), Strathclyde (Scotland), the German non-profit organization ICLEI and DIN, in charge of standardizing the project. 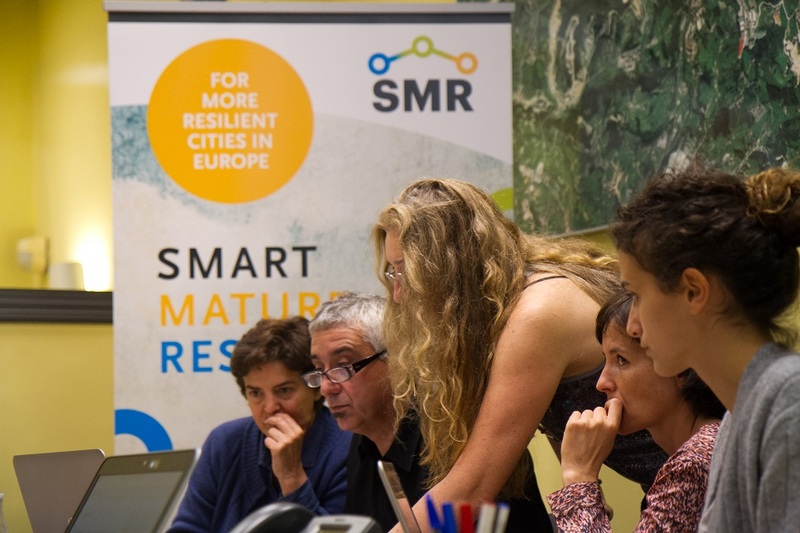 The main objective of the SMR project is to generate a tool package that will serve as a standard for any European city to improve its resilience. In order to do so, these pilot mechanisms are being tested in some cities, as in the case of Donostia, which, on the other hand, works in support of other cities. 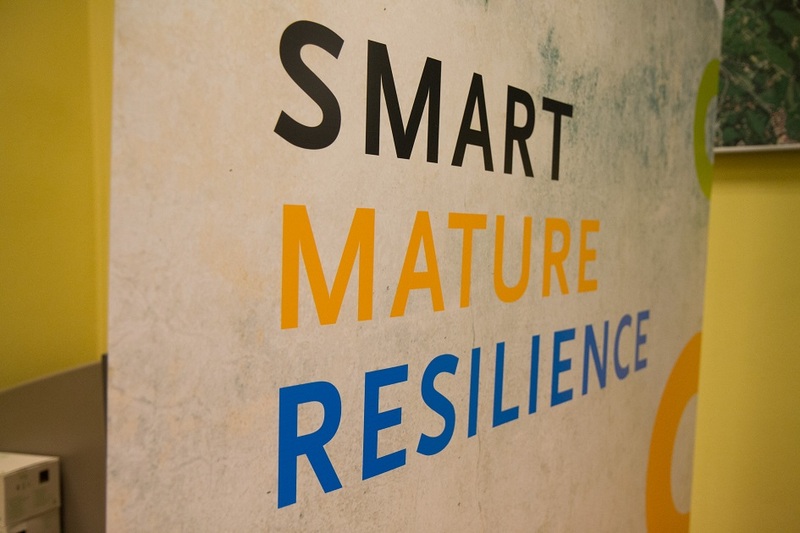 The concept of resilience refers to the capacity of a system, to avoid suffering crises, reduce their impact in case of suffering or reduce the time and resources necessary to return to normal after having suffered. The United Nations Human Development Report 2014 recognizes the need to promote resilience as a tool for the achievement and maintenance of human development. In addition, the European Union promotes through its policies the promotion and development of resilience in large cities.